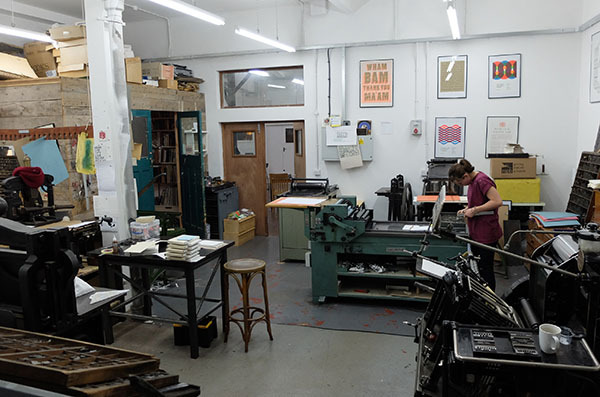 Have just spent the week printing at The Letterpress Collective, at the Centre Space studios in Bristol. 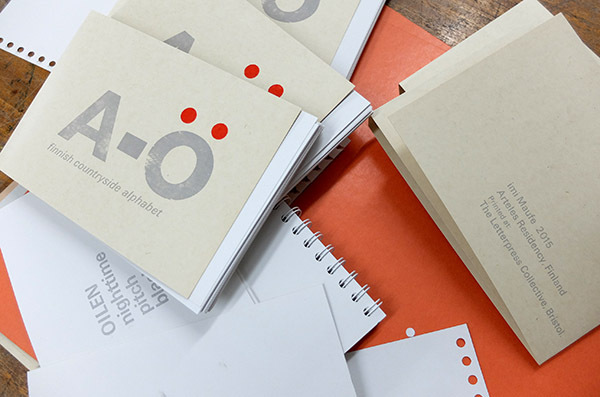 Using a lot of the type that I first learnt letterpress with from the Bristol Industrial Museum, i felt like i had come full circle nine years after leaving that fun city of Bristol for Bergen. It is amazing what you can print in four days with great help from Nick and Ellen from TLC and the sorting abilities of Gayle.